I have to be honest with you, a year ago my house used to be a complete mess. I dreaded those unexpected visits of my friends or relatives. I just could not have anyone over. If we planned to invite someone to visit us, this meant a day or two of urgent cleaning for me. Now, I have a very good reason to excuse myself for such a mess. I have two young kids of 4 and 1 years of age. I work 5 hours a day. I used to do all the washing by hand and I still hand wash my dishes. But, I did not feel happy or content living in all that mess, neither did my husband or kids. I got sick and tired of all my relatives speaking their minds out to me and no help from them. So, I only had to pray for a miracle. And, I got one. I have stumbled on the Flylady.net and a book by Marla Watson. It is a pretty simple book to follow. At first, I did not think much of it. But, I had nothing to lose, so I gave it a try… and it WORKED! So, if you can at least partially relate to my story, here is my first practical cleaning tip. It really worked for me: Use the alarm clock, when cleaning. Here is what you do: you set the alarm clock for 15 min and get to work. First select the area for cleaning. Do not attempt to clean the entire house all at once. It won’t work. I used to spend hours cleaning my house with no visible result. I made my heart fail at the very thought of cleaning. So, you select just one area or one room of your house and get to work just for 15 min. Do not try to do the in depth cleaning during this time. Just try to get rid of the biggest mess in the area: make up your bed, put away all the clothes or other stuff, laying on the beds or floor. Try to dust, sweep and wash the floor or vacuum. That’s it. Do not set a goal too large to accomplish in 15 min. This entry was posted in Tips On Clean House and tagged cleaning, cleaning for moms, cleaning tips, flylady, house cleaning tips, mom help, mom tips, moms, tips for moms, Tips On Clean House. Bookmark the permalink. That is a great tip! So is that something that you just keep doing through out the whole day? 15 min here and 15 min there. Hopefully, it does, if you can get that planned out. But even 15 min in one room makes difference! First off, I love the picture. 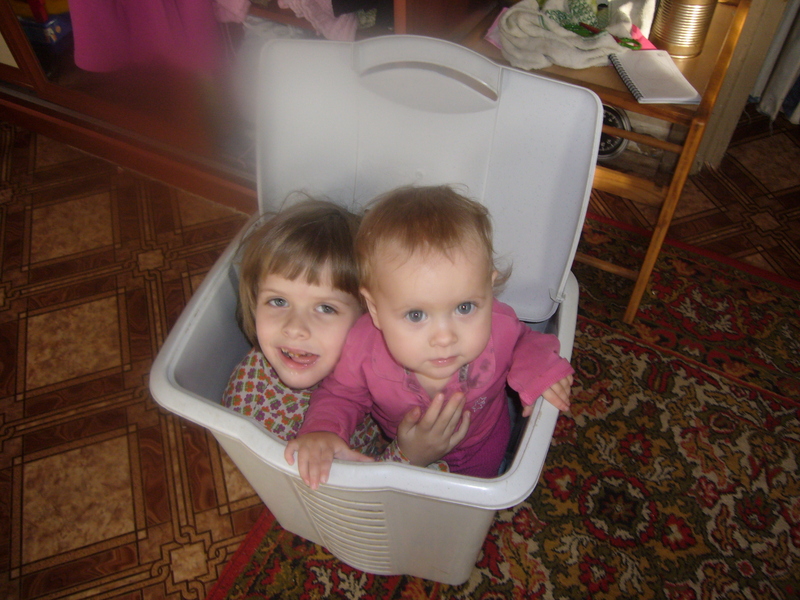 My kids used to live in boxes and hampers as well. I too dig the flylady site, she is fabulous, and talk about easy! Great post. Keep sharing! such a great tip and one that I try to do. I have given up trying to tackle the whole house at once!